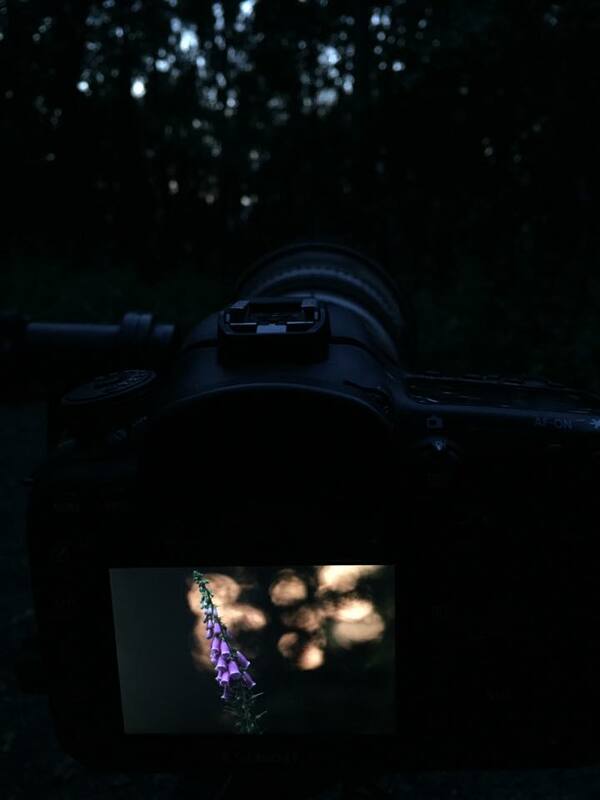 Human Nature - Kris Worsley Wildlife Photography: More foxgloves - just a short walk away. 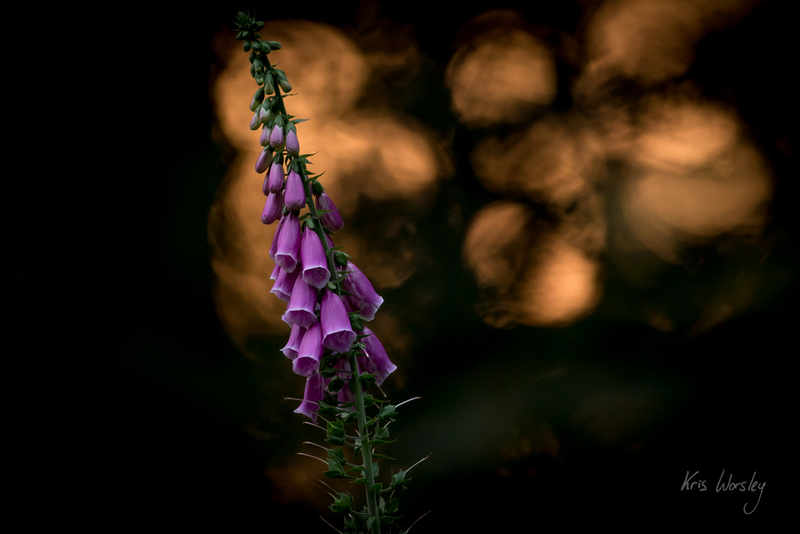 I've been back in the local woodlands at sunset with the foxgloves. I'm going through one of those hippie fazes of trying to photograph only things within walking distance of my home - it's going well and thankfully I live in a stretch of countryside that is extremely varied. My hay fever still isn't playing fair though, so the larger part of the days are still spent indoors at the moment. I could do with some rain - I love rain (I know, I know, please don't write in).